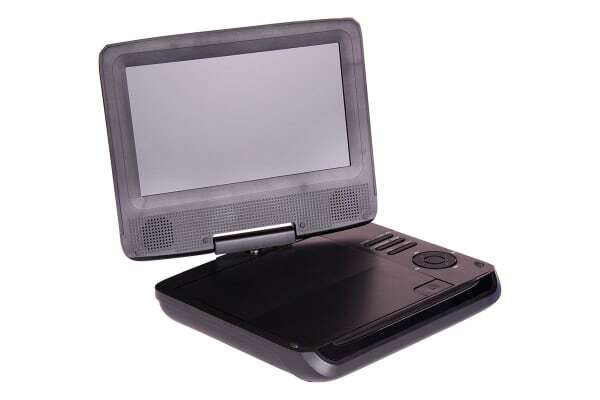 Watch your favourite movies and TV shows anywhere you like with the Laser Portable DVD Player 7” with Bonus Pack. 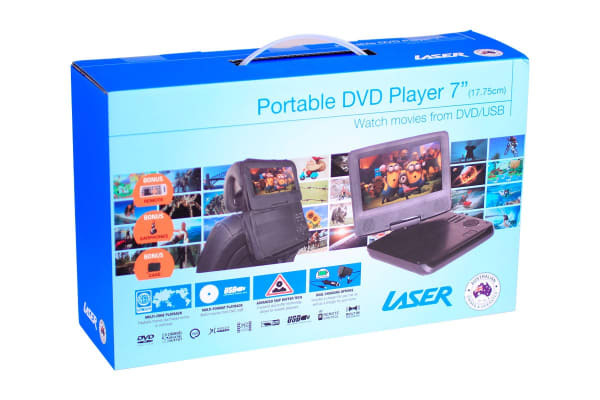 The Laser Portable DVD Player 7” with Bonus Pack is the perfect device for those long hours of travel time. 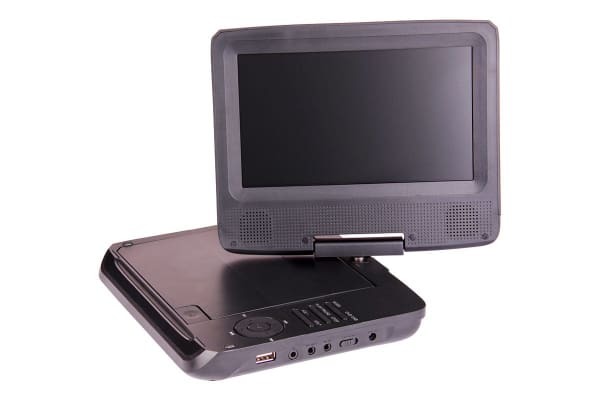 The compact and portable player is equipped with a 7” LCD screen displaying vibrant colours. It also doubles as a CD player and can play electronic files from your USB. Whether you’re watching it from your bed or on-the-go, the 180° swivel screen allows you to get as comfortable as you like. Both home (240v in the wall) and a car (12v cigarette socket) power adaptors are also provided.